Hey guys. 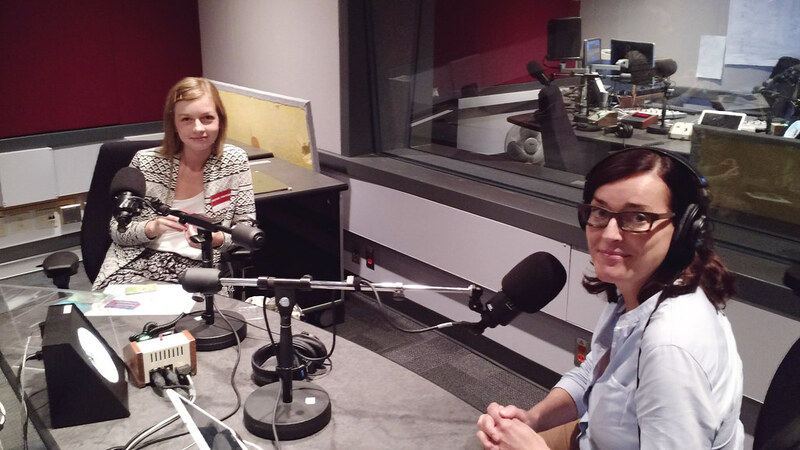 I had a chance to talk about crayon business cards on CBC Radio Spark! You can listen to the segment here. It also airs on CBC Radio this Sunday afternoon at 1:05 PM local time in most parts of Canada, and on Wednesday at 2:05 PM. WoW would love to see you do a high speed movie making your cards I would love to be able to do that project.